Where do I begin? 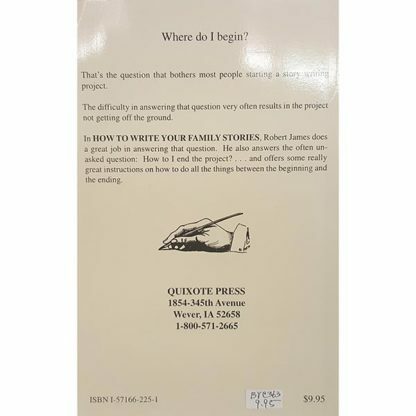 That’s the question that bothers most people trying to start a story writing project. 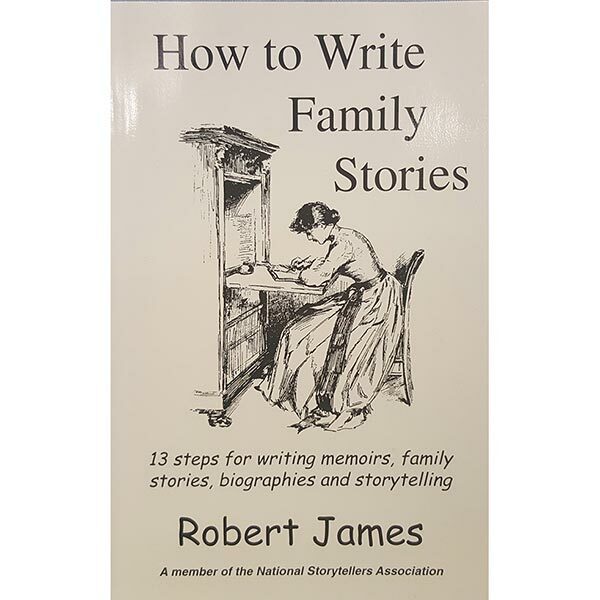 Marvelous Memoirs: 13 Steps for Writing Memoirs, Family Stories, Biographies and Storytelling by Robert James. Where do I begin? 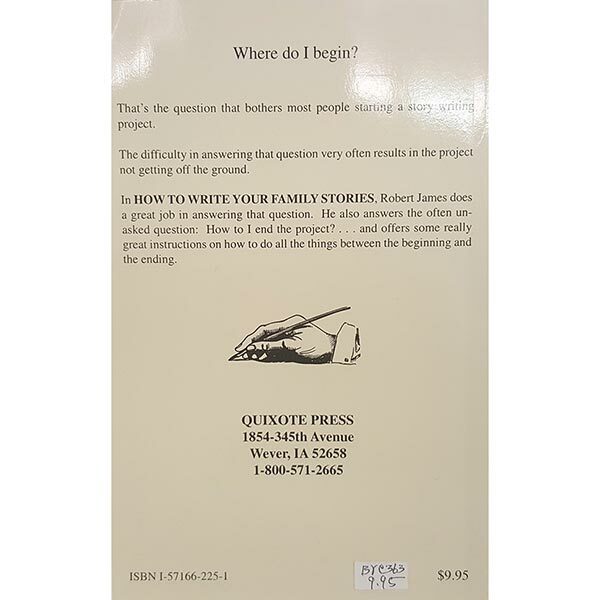 While that’s the question that bothers most people trying to start a story writing project. Also the difficulty in answering that question very often results in the project not getting off the ground. Therefore in How to Write Your Family Stories, Robert James does a great job in answering that question. He also answers the often unasked question: How do I end the project? 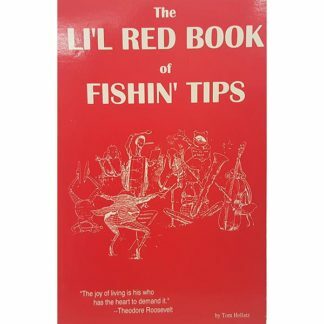 And offers some really great instructions on how to do all the things between the beginning and ending.